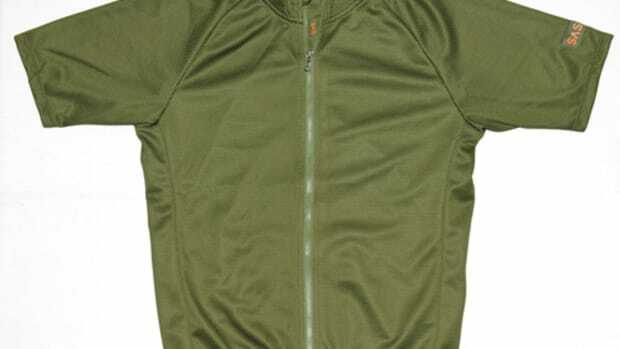 Kitsbow&apos;s A/M Ventilated Jersey isn&apos;t your average riding jersey and don&apos;t let its simple design fool you, this one has a couple of tricks up its sleeve. 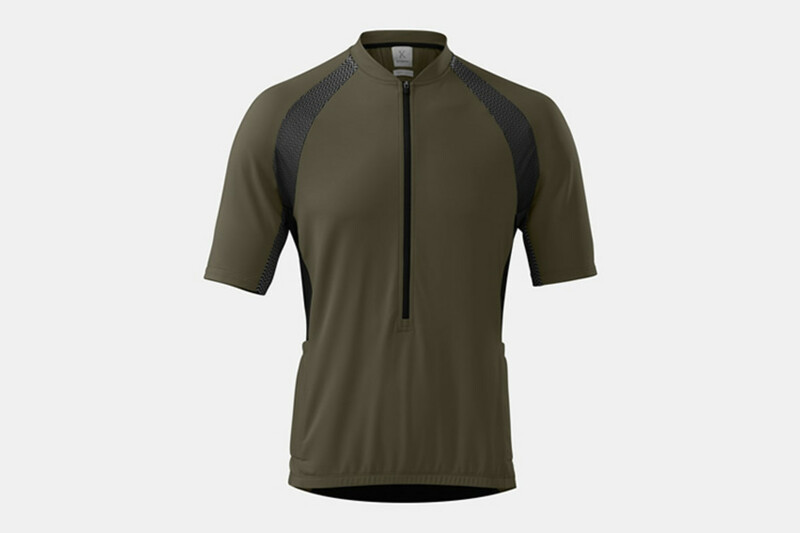 The jersey is built using an array of technical fabrics for an ideal fit that you&apos;ll definitely appreciate on your bike rides. 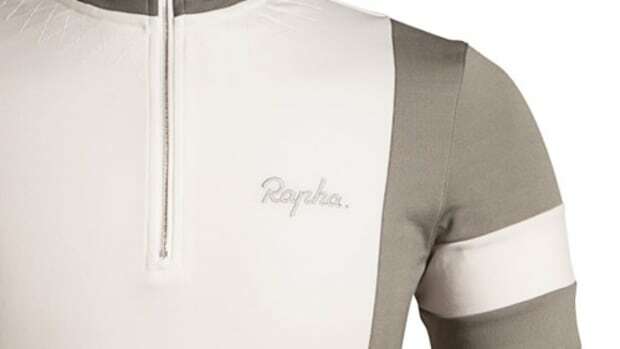 The jersey uses a combination of polyamide, polyester, and elastane giving you freedom of movement and also UPF 50 sun protection in the main body. 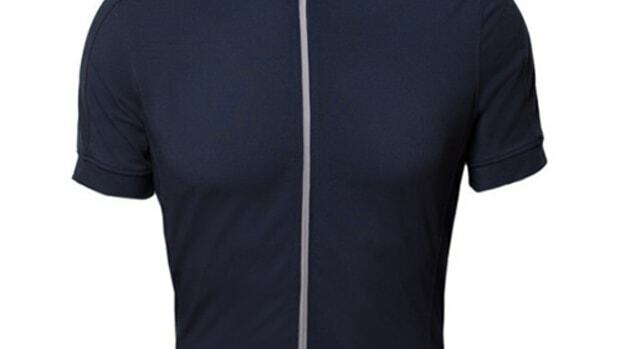 It also has a special weave on the face fabric for abrasion resistance, polyester backing that wicks moisture, and raglan sleeves improve the jersey&apos;s fit in the arms and shoulders.